For light skin with cool undertones. 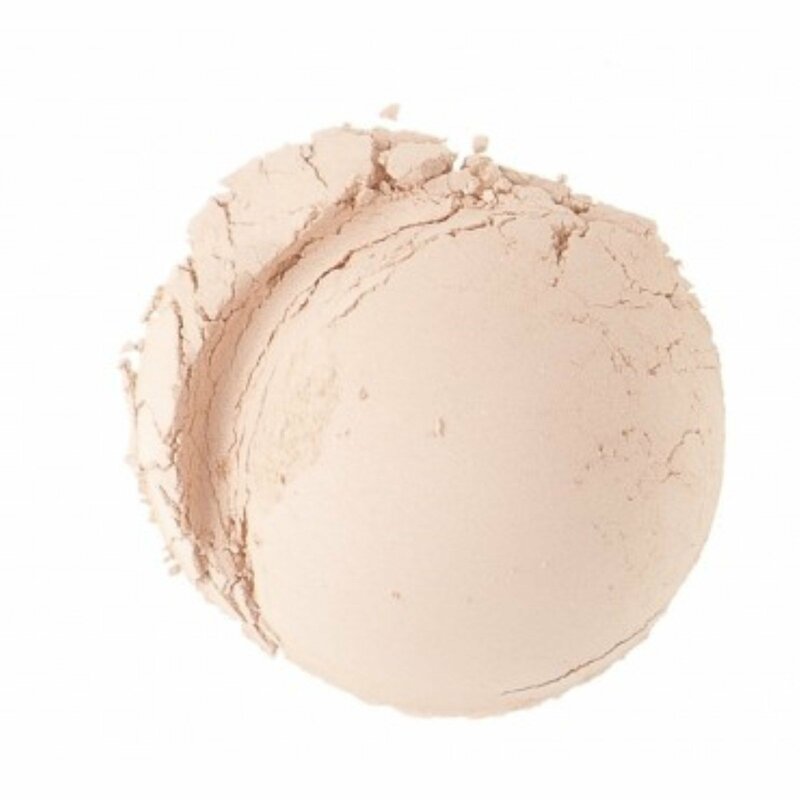 The Jojoba Base offers porcelain airbrush qualities for naturally looking stunning skin. The lightweight satin finish is suitable for all skin types. 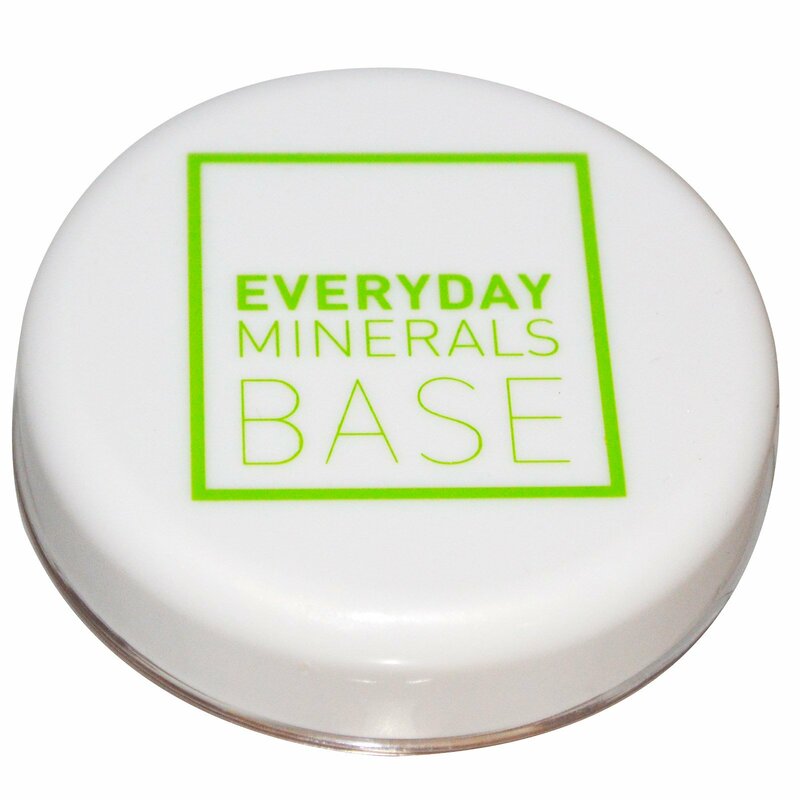 Everyday Minerals has crafted a new base for our award winning line of mineral foundations, by expertly blending our premium crafted micas with the soothing and nurturing qualities of Jojoba. Harvested wild by Native Americans in the Arizona desert, Jojoba has a natural liquid wax ester that not only mirrors our own skin’s natural properties, but is so stable it blends perfectly with our micas to create a feather light, almost airbrushed finish. Sprinkle a small amount of mineral powder into the lid. Lightly dip your Foundation, Flat Top or Kabuki brush into the mineral powder. Swirl your brush into the lid, allowing the minerals to diffuse onto your brush. Use sweeping and circular motions with your brush lightly all over face and neck. Moisturize skin before use. 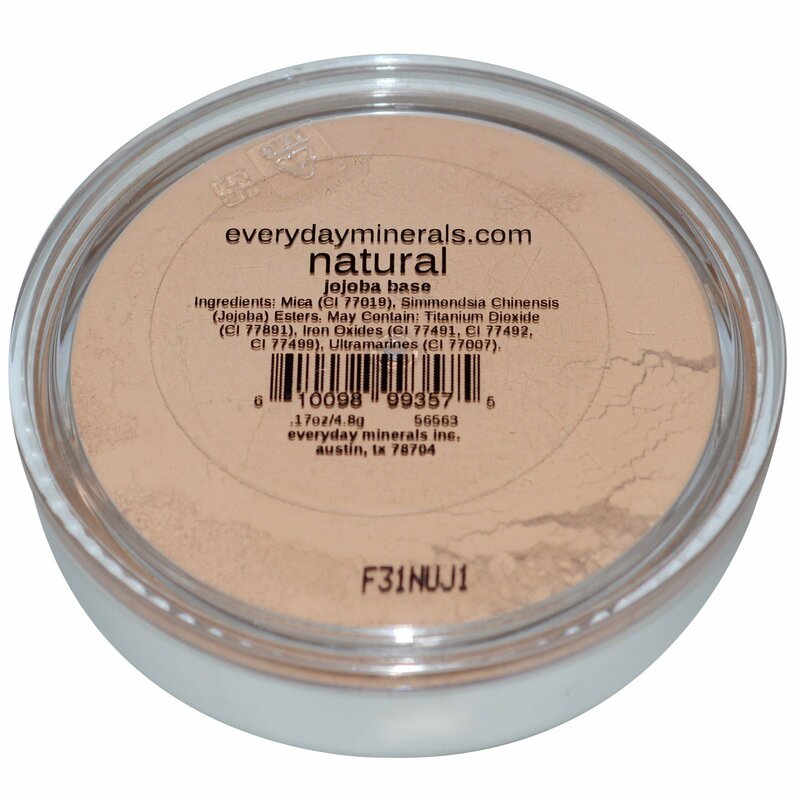 Apply your mineral base in several light layers, allowing for buildable flawless coverage. Mica (Cl 77019), simmondsia chinensis (jojoba) esters. May contain: titanium dioxide (Cl 77891), iron oxides (Cl 77491, Cl 77492, Cl 77499), ultramarines (Cl 77007). Our products are always vegan and cruelty free. We have signed with Leaping Bunny & PETA.